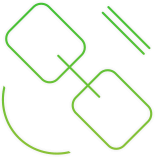 Our support team will create or modify a store theme for GoMage Advanced Navigation that matches your existing one. 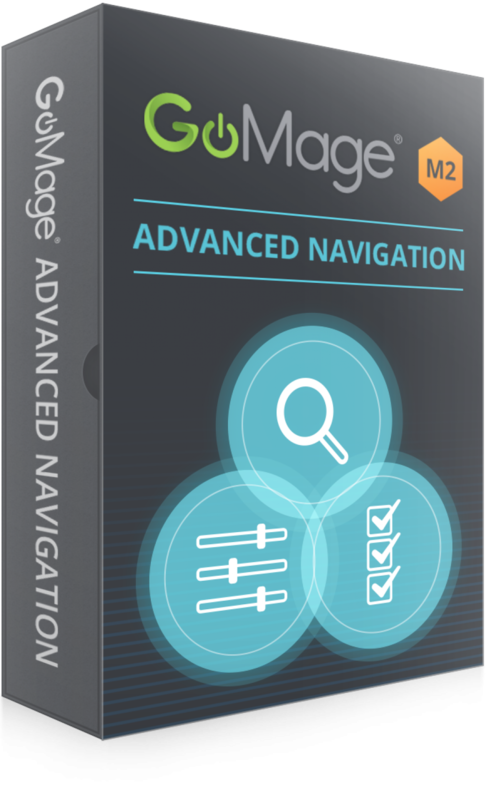 GoMage Advanced Navigation is a well-known and proven over time Layered Navigation extension developed for Magento ® 2. 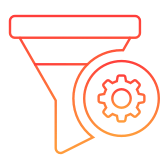 Our extension improves product filtering process making the product search easy and enjoyable for customers. 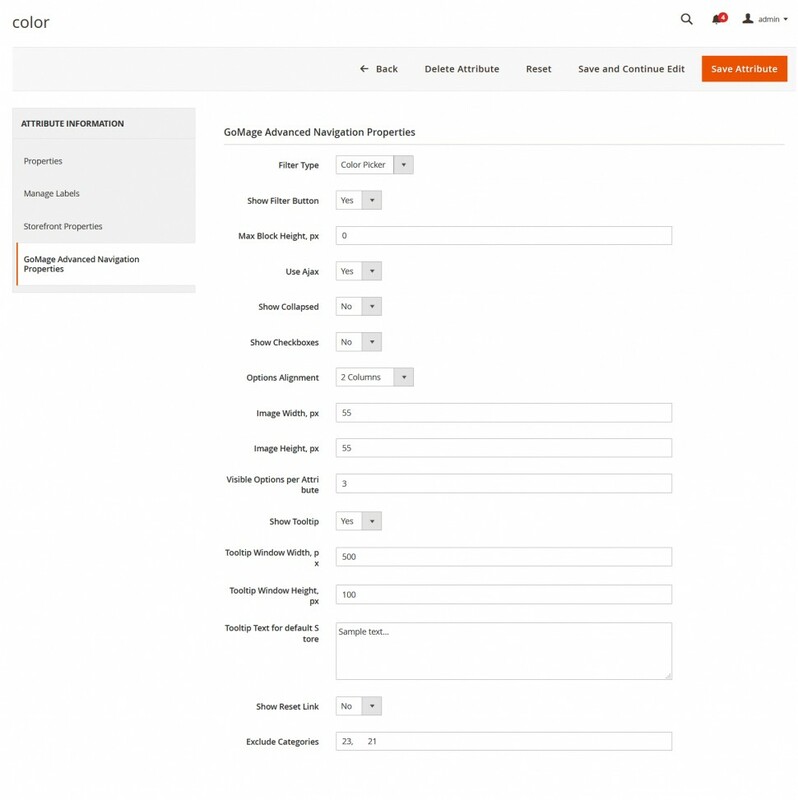 Fast and simple configuration allows you to select the desired filtering attributes, setup autoscrolling and pagination options, choose position and output of the “Shop By” block meeting your requirements. 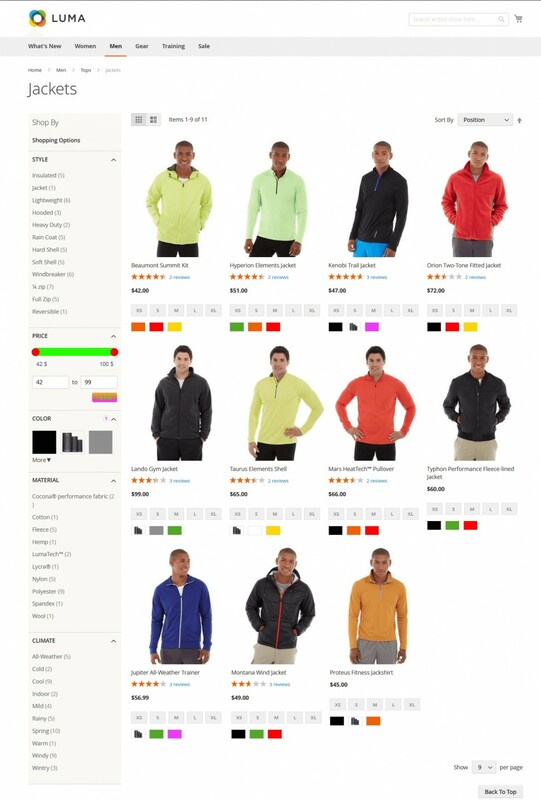 Flexible design settings make it easy to adjust the frontend navigation view in accordance with theme colors of your store. 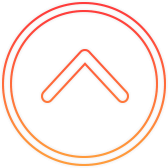 Ajax technology allows your customers to choose the desired filtering options and see the results on the same page - without waiting for reload. 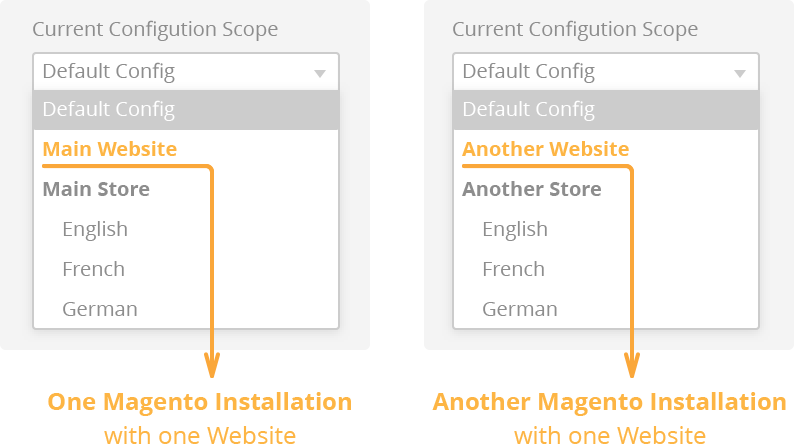 Control your site navigation and explore other new features of desired Advanced Navigation extension for Magento ® 2! 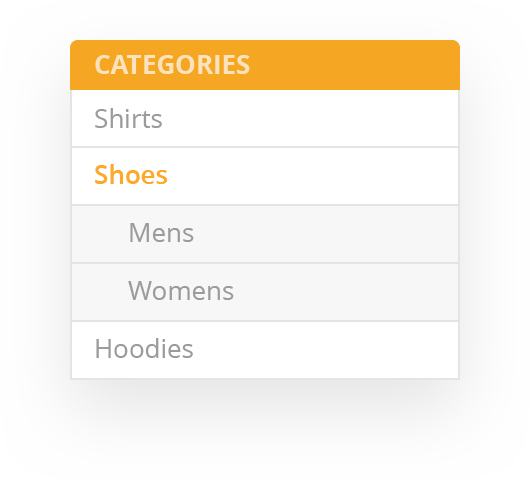 Select the product filtering attributes and configure their output in the “Shop By” block. Enable Ajax to display search results on the same page without reloading. 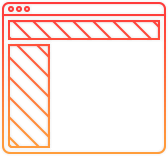 Make your website pages more SEO-friendly! Allow to add filter results in URLs and replace attribute identifiers with their names. 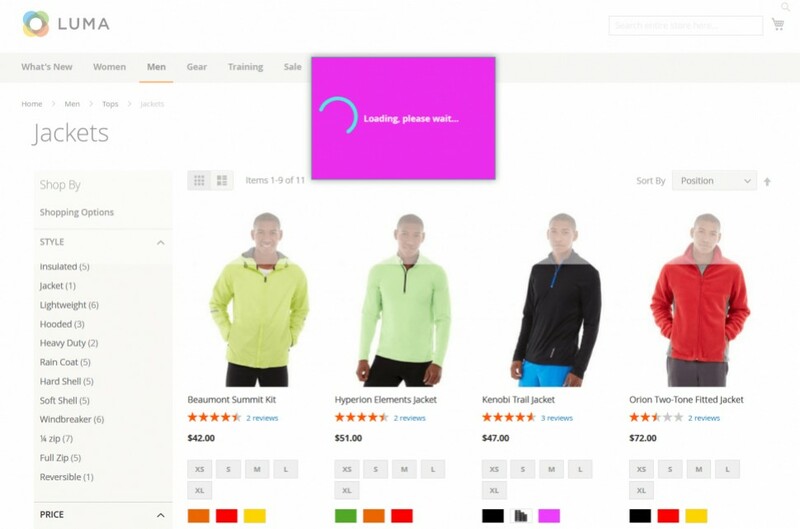 Allow customers to see the number of products for each filter in the “Shop By” block and search products based on their availability in stock. 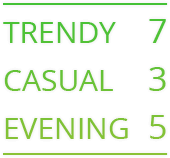 Set position of the ‘Shop By” block according to your theme structure: Left column, Content or Right column. Determine where the navigation block will be located. Choose how to display filters: in rows or columns. 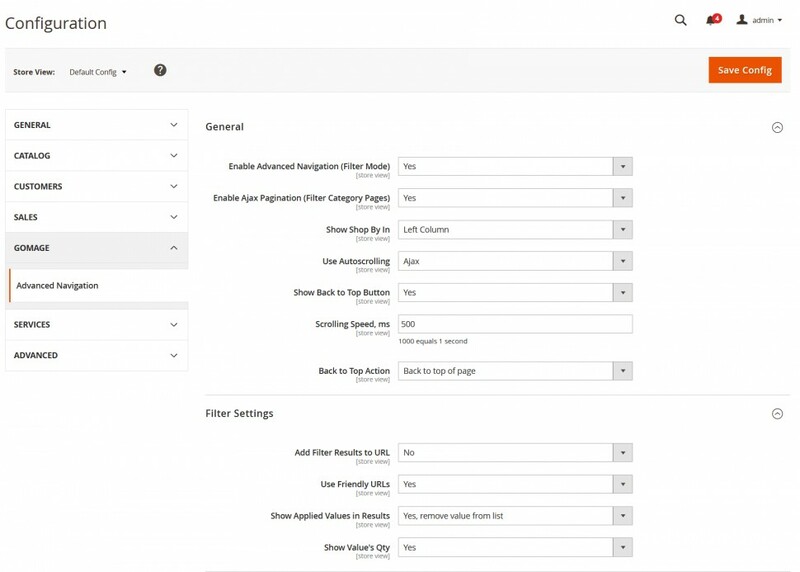 Be sure that all filtering options are visible for customers. Enable this option to allow customers to switch pages in the list of products without reloading the whole category page. Turn on Ajax Auto Scrolling and your customers will see the full product list loaded automatically while scrolling the page down. 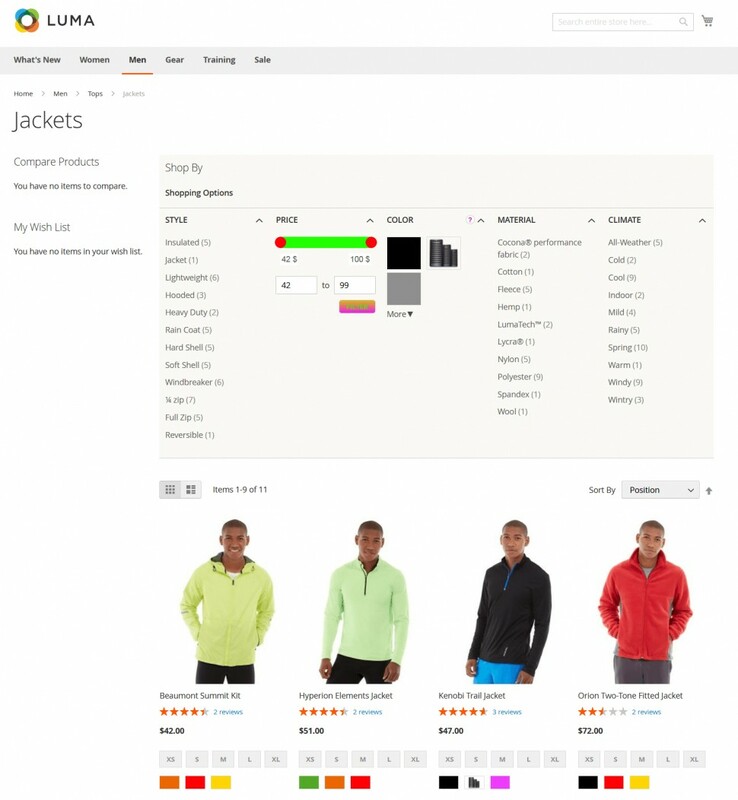 Show “Back to Top” button to allow your customers quickly return to the top of the page or products from any place of the products list. 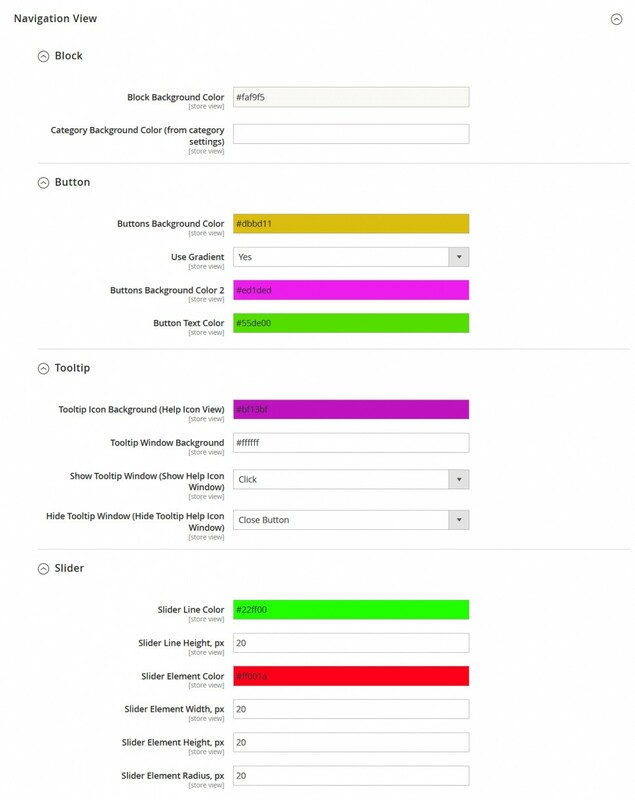 Customize your background, texts, buttons or tooltips colors in Advanced Navigation settings. 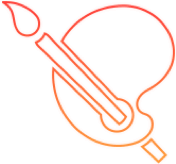 Set the colors and parameters of slider if you use this type of filter in your navigation. 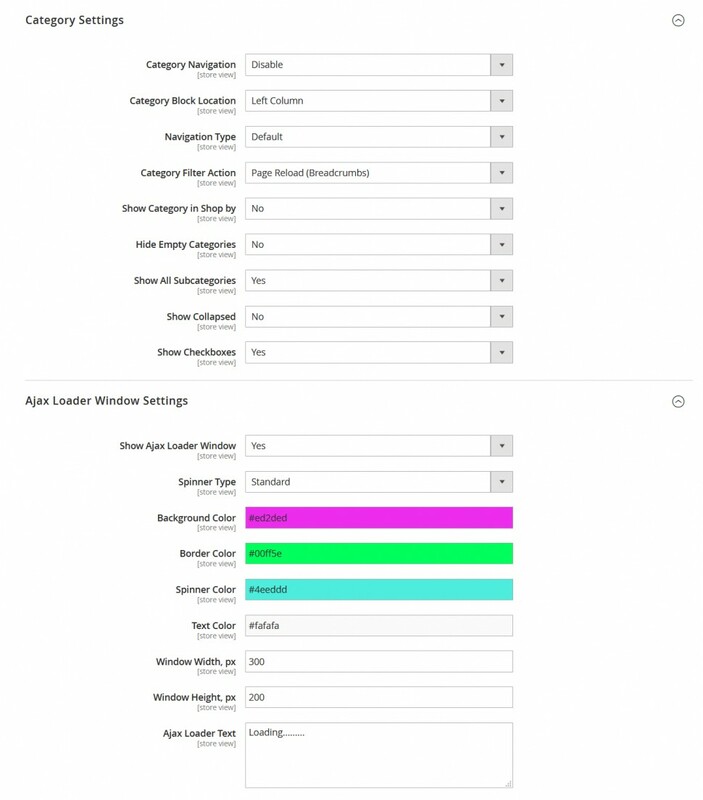 Select the text, size and color options for the Ajax Loader Window that is displayed on the page while the filtering query is being processed. 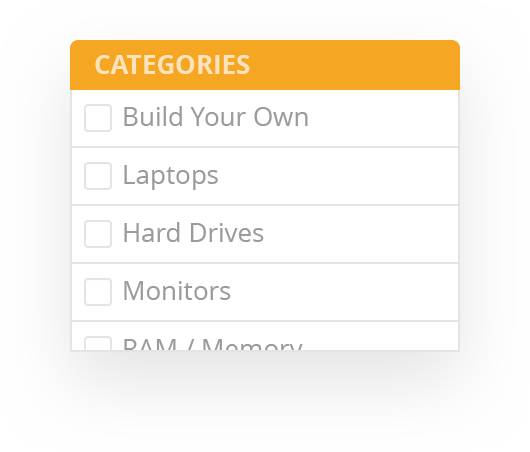 Specify categories for which navigation will be enabled. 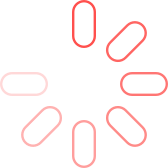 Ajax Category Navigation allows to switch categories and subcategories without full page reloading. 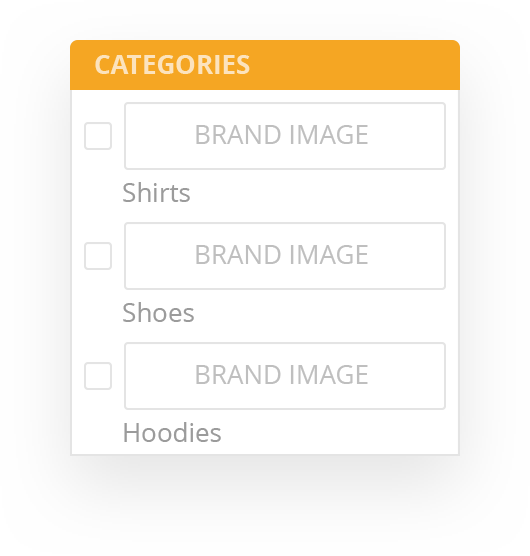 Setup the Advanced Navigation options to display categories as a part of the “Shop By” block or a separate one . 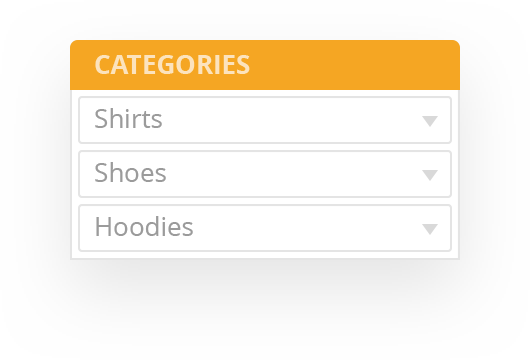 Choose position of the filter by categories in the Left, Right or Content column on the frontend of your store. 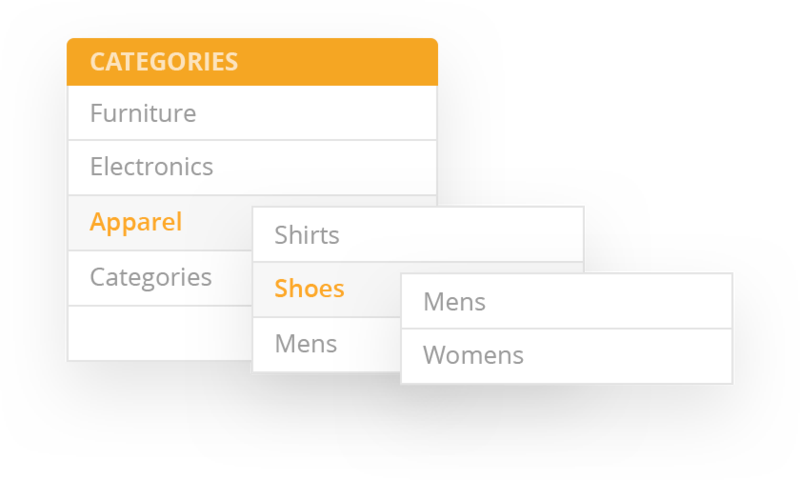 Configure the desired navigation type (Fly-Out, In Block, Image, Drop-Down) to make filtering by categories both easy and convenient for your customers. 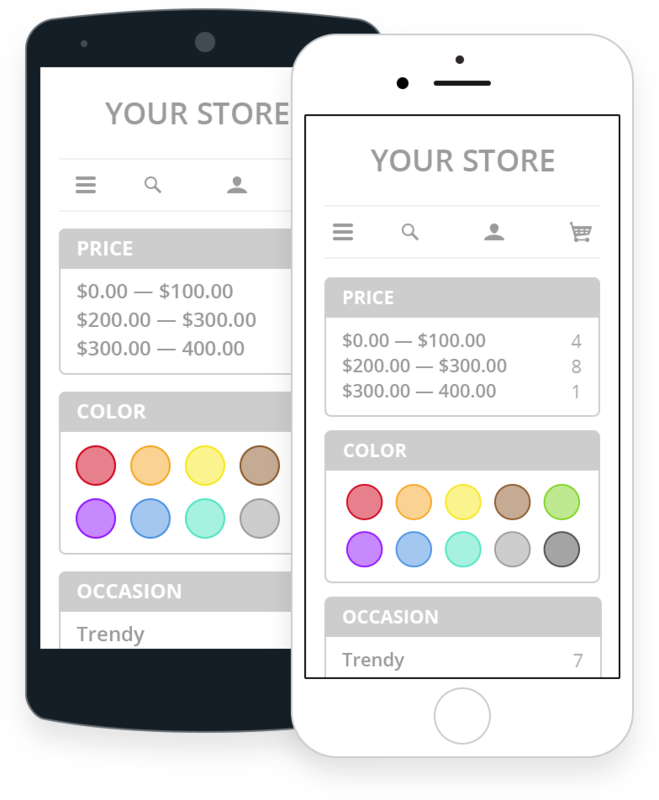 Feel free to use responsive design and mobile themes on your Magento ® 2 store with GoMage Advanced Navigation. Fully mobile compatible filtering options make the process of products’ selection simple and fast on any kind of mobile device. Enable Advanced Navigation on your site and let your customers all over the world enjoy the result!